Egyptian film actress and belly dancer whose career peaked in the 1940s and 1950s. She acted in her first film, Gawhara, in 1942. 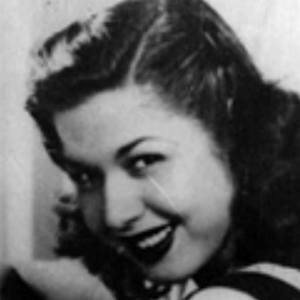 She was named the National Dancer of Egypt in 1949 by King Farouk. She was married to Rushdy Abaza from 1958 to 1977. She was born in the same country as fellow actress Mona Zaki.